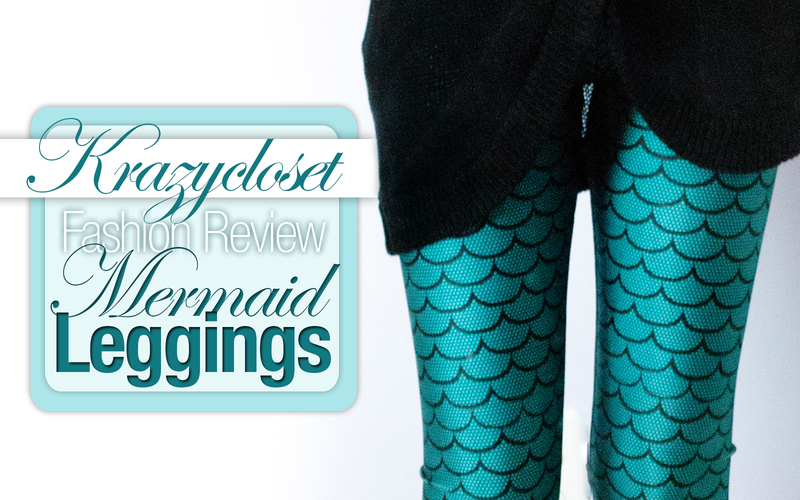 Today's post will be a review of these stylish "Mermaid" Leggings from Krazycloset Clothing! These trendy and unique leggings will have you turning heads at the mall, at holiday parties, or anywhere else! I recently received a lovely pair of leggings from Krazycloset Clothing, previously Vanity Treasures on Storenvy. 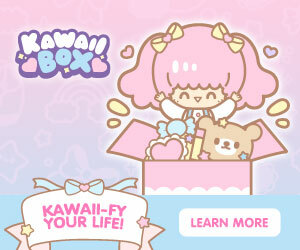 If you've never heard of Krazycloset before, it's an online store that sells super cute and trendy clothes in really unique patterns! The ones that I picked were the "Mermaid" Leggings (found here on the old site but I can't seem to find them on the new site), just one of the many styles that they offer. When I first opened the package, I was afraid that the leggings might be too big. They are a bit looser in the legs than I'd like, but it's not much of a problem. The waist fits perfectly and the material is very stretchy, so these can fit on a variety of sizes! Note, however, that if you're really thin, these may be slightly baggier on you. The material of the leggings is probably my favorite part. I've never tried wearing leggings made of this kind (polyester and spandex) and I thought that they might seem rather costume-y. On the contrary, I found that these are the most comfortable pair of leggings I've ever worn! The fabric has a cool touch to it and is really soft, smooth, and stretchy, and I absolutely love it! I love the smooth, shiny material of these leggings from Krazycloset. One thing that I noticed style-wise was that the leggings aren't very true to the store photos. 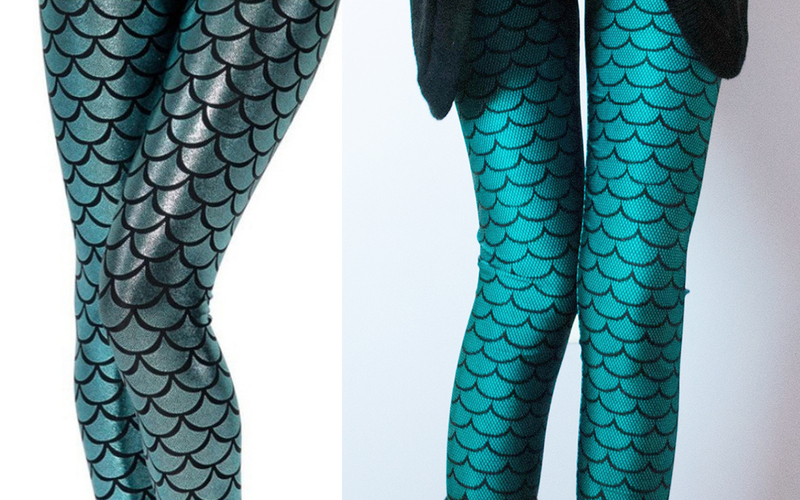 In the photos, it seems that the "mermaid scales" are made with thick black outlines, and the actual greenish-blue color looks very shimmery, almost like metallic-coated leggings. In the actual product, however, the greenish-blue scales have a detailed pattern on them and lack that sort of metallic shine. The material reminds me more of Krazycloset's other leggings, such as these Green Dragon Scale Leggings. Left: store photos of the leggings. Right: actual photos. 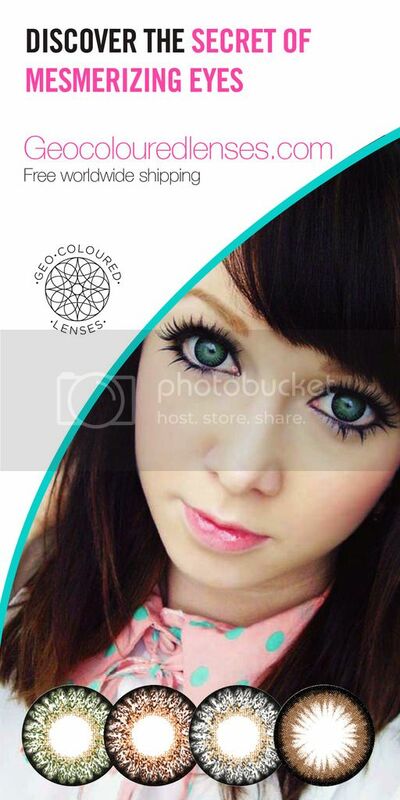 *Some of the color difference is due to camera lighting + screen color. Personally, I actually like the leggings in real life more than in the photos, since they're more toned-down and easier to wear regularly without looking too flashy. The detailed pattern on the scales is quite intricate and, in my opinion, adds to the beauty and uniqueness of these Mermaid Leggings! The quality of these is really nice. The print doesn't fade after wearing it or washing it, and the material doesn't wrinkle easily, so these leggings are very easy to take care of. 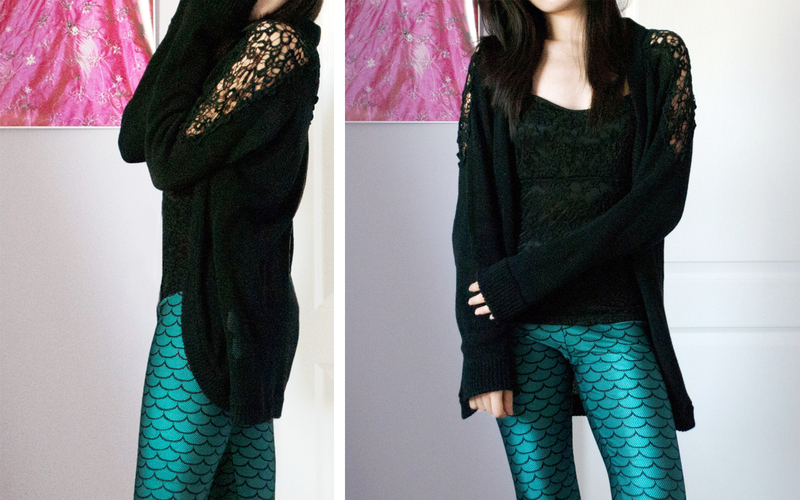 Overall, I really like these Mermaid Leggings from Krazycloset! My only complaint is that I wish they were slightly smaller. If you're into fun prints, unique designs, and vibrant patterns, check out Krazycloset Clothing! They've got a great selection of leggings like these in all kinds of styles for just $22, as well as hoodies, skirts, dresses, and more, all with free shipping! 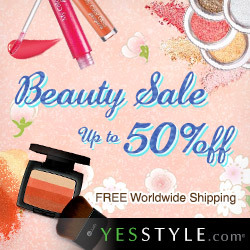 They also currently have a 50% off sale until November 30th with the code tg50! 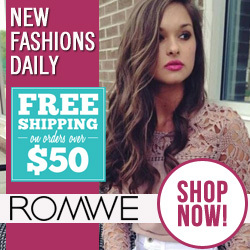 Visit Krazycloset today for stylish clothes and edgy prints! Don't forget to put "MichelleRef" under the Referred By section on the Cart page when you shop at Krazycloset Clothing! 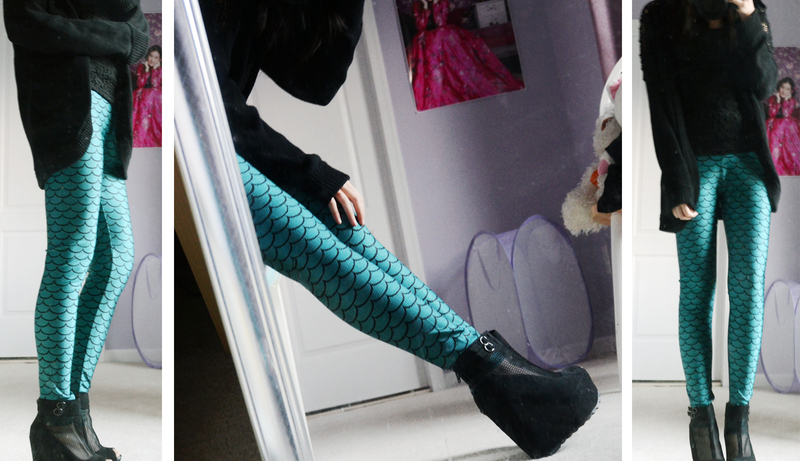 And a big thank you to Krazycloset for these Mermaid Leggings! 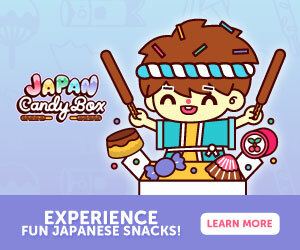 I wish you luck with your new store and I hope to collaborate with you again in the future! Disclaimer: The leggings reviewed above were sponsored by Krazycloset, but all views expressed in this post reflect my genuine and honest opinions. 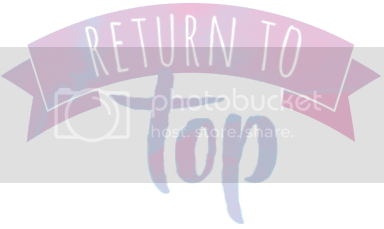 All images used (except the store picture) are my own. Wow these leggings are something else!! So interesting hahaha. 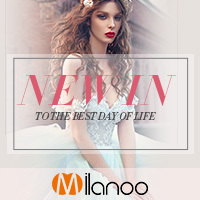 Love your blog graphics by the way, keep up the good work :) Supporting you! 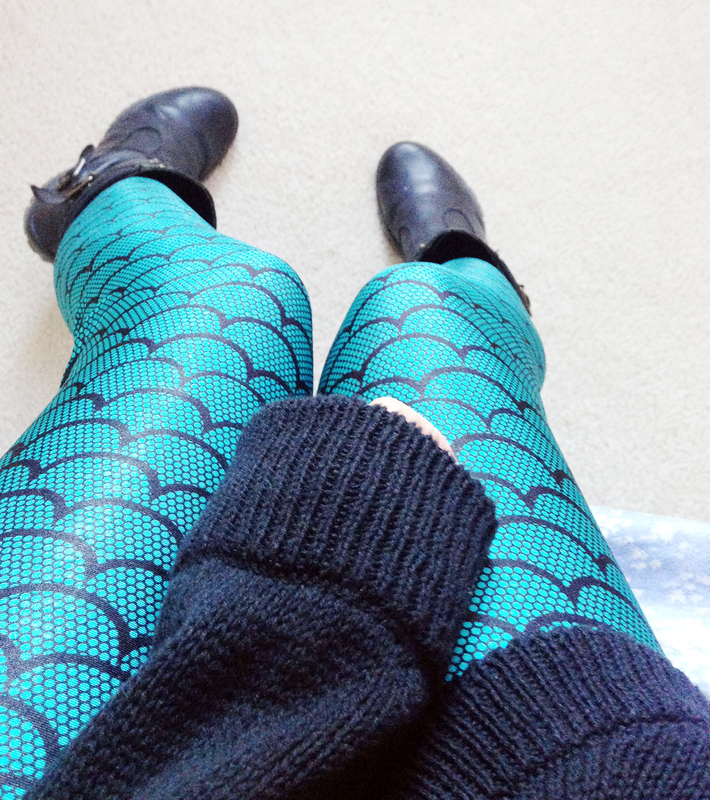 literally love these mermaid print leggings. Extremely comfortable. Excellent fit and great quality.